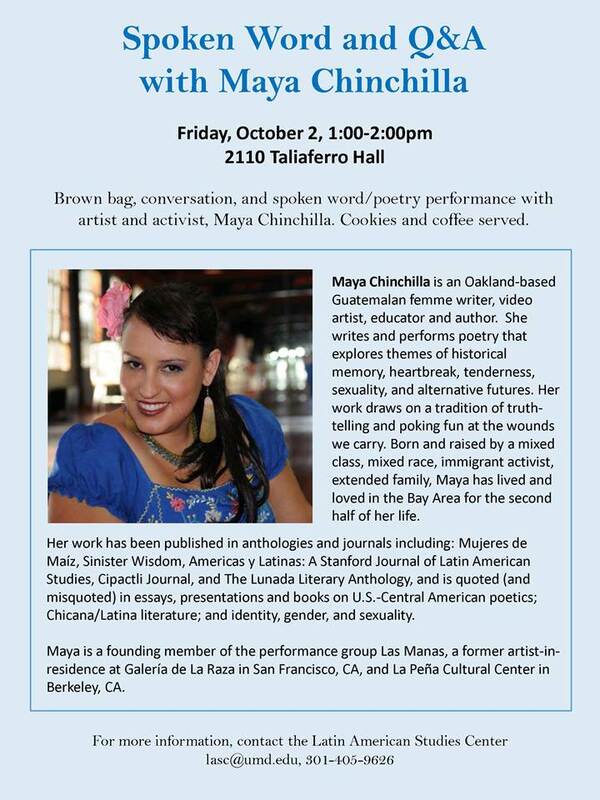 *DNA Hymn’s East Bay Book Launch w/ Maya Chinchilla, Tha Hood Alkemist, Crystal Azul Barr & JDX! Performer bios coming soon! *Annah Anti-Palindrome’s debute book, DNA Hymn, is a collection of poems about rural, working-class, queer/femme, JewWitch, survivor identity. Pieces of this book will be performed through live, musical soundscapes made w/ a loop pedal, kitchen utensils, gas-masks, raw eggs, blood pressure cuffs, found objects, her body (mostly her throat), and more! 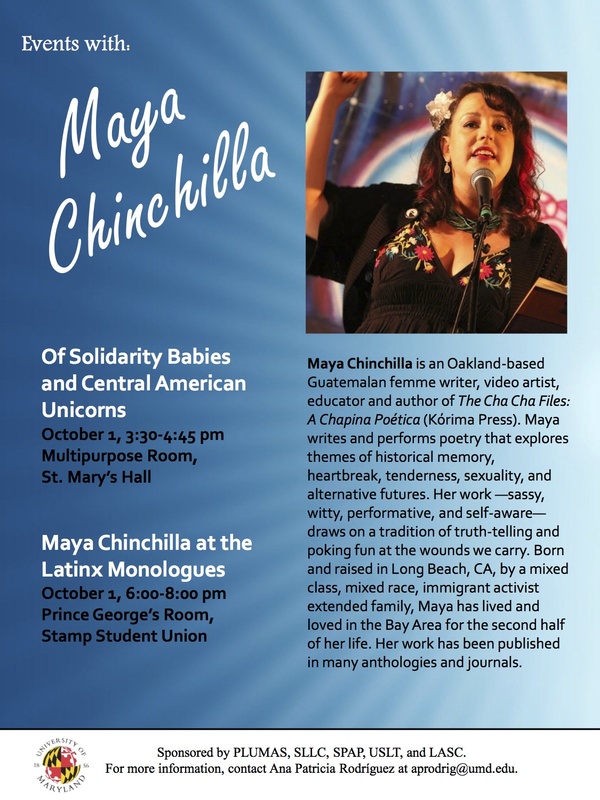 Oct. 1 & 2 University of Maryland/D.C.